What a pretty little picture book! With the soft and intentional strokes of a brush, Donna Hall invites children, and adults alike, into an imaginative world. Adventures With Andy & Susie: A Stormy Weekend is a tale that is not bound by time. Andy returns home from a school, far away, and resumes his adventures with his dear black and white cat, Susie. Together they do the usual things: help Dad with farm chores, pick flowers for Mom, eat a homegrown lunch, and visit a friend from the neighborhood. Yet, there is also the unusual! Susie, the cat, wears a curious pair of spectacles, a bus sails through the air, a rabbit wears clothing, Katie is in a steam-powered wheel chair, and beekeepers wear tin hats! 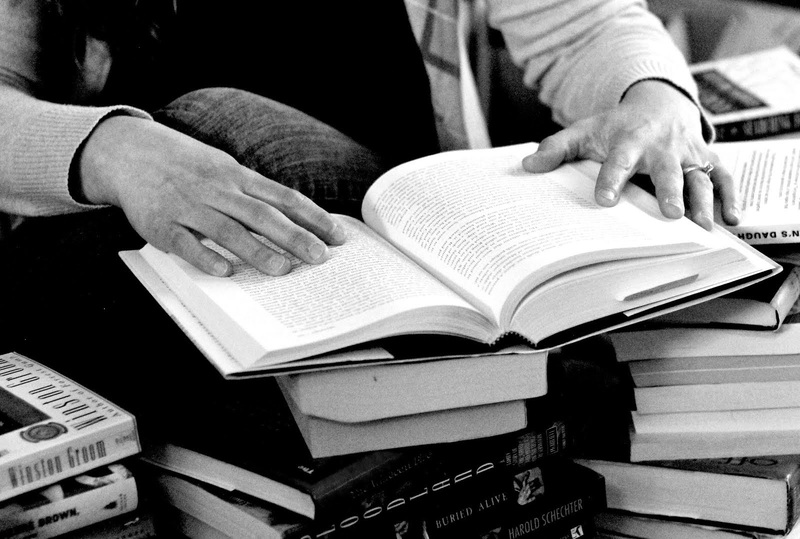 There is a lot for readers to connect with and much more to explore and wonder at. While the pictures are bright and flowing, I found that I was distracted by the quotations marks in the text, used for emphasis and expression. They were understandable, just distracting. 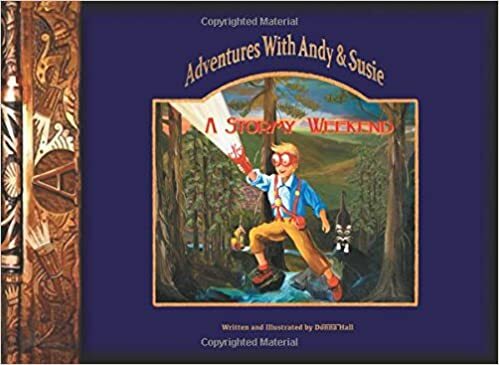 Adventures with Any & Susie is a cozy book for lower to middle elementary age readers - perfect for snuggling under blankets or curling up in the lap of someone who is dearly loved.